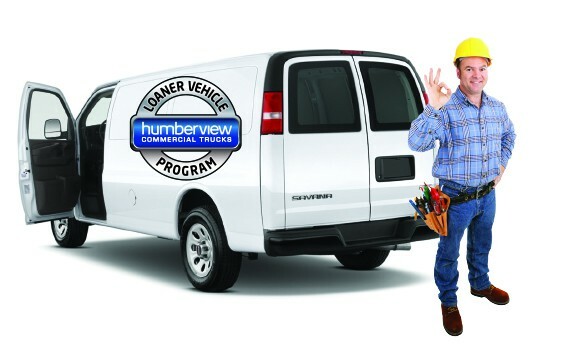 At Humberview Commercial we recognize that your vehicles are a lifeline for your business, and bringing them in for service appointments should not mean you have to slow down your productivity. That’s why we have a NO-CHARGE Loaner Vehicle Program, so you can keep your business operating smoothly without any interruption. We keep various kinds of loaner vehicles* clean and ready to use at a moment’s notice to keep you covered. Book your service appointment with our technicians at 1650 The Queensway. If you have any questions about our Loaner program, you can contact us online or call us today. * This offer applies only to vehicles that have been purchased at Humberview and that are being serviced at Humberview.